Happy Social Media Day! To celebrate, Mashable named Cincinnati the most socially connected city in the world. The honor was given to the Queen City due to people who love to love the city together. “Social Media is one way we connect,” according to Cincinnati’s #SMDay event organizer, Anne Castleberry. Over 100 people are meeting up today at the Pub in Rookwood Pavilion at 7pm. One powerful way we’ve watched Cincinnati come together in the name of social connectedness is through the grassroots organizing and voting for the National Trust for Historic Preservation’s This Place Matters contest. 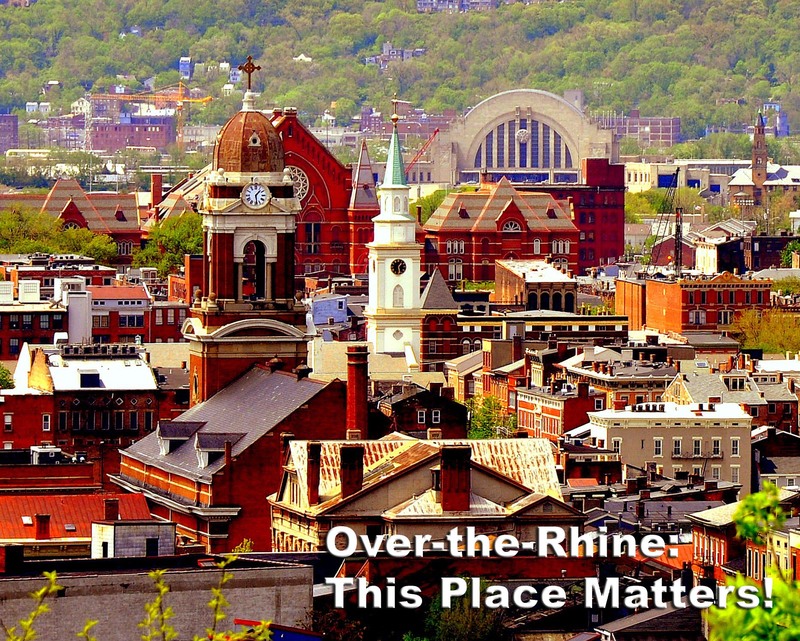 Rising from 84th to 2nd place in a number of weeks, the city has truly rallied behind this contest in an effort to show the rest of the country how significant the Over-the-Rhine neighborhood is, especially in terms of preserving historic architecture. It’s been an arduous process, but if you have a chance to share with friends and colleagues, please help by voting with unique email addresses. The contest ends at 5pm today. Vote now, and show the world how a socially connected city can truly make a difference.